This is my favorite beach spot in the gulf! 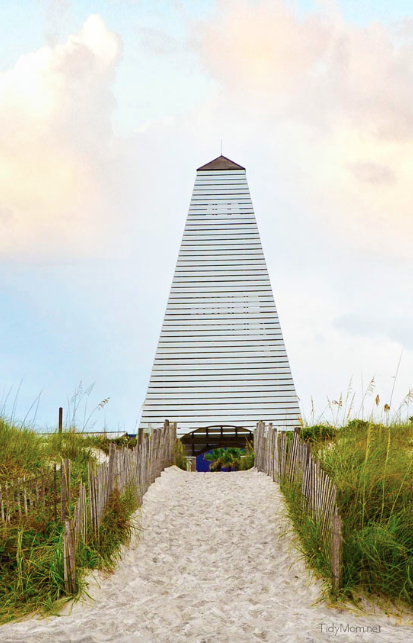 It's about 5 hours from Atlanta to Seaside, FL and they have the most beautiful beaches ever. You can go to any of the 30A towns and you will not be disappointed. Get a cute Airbnb and enjoy the white sandy beaches and small town feel. This is another one of my favorite seaside spots. Charleston has it all- the beach, old southern homes, and great food, drinks, and shopping. You can't go wrong visiting this beautiful city. Stay down near the Battery or near King Street and you're all set! North Georgia is a great spot to visit if you don't want to drive far. 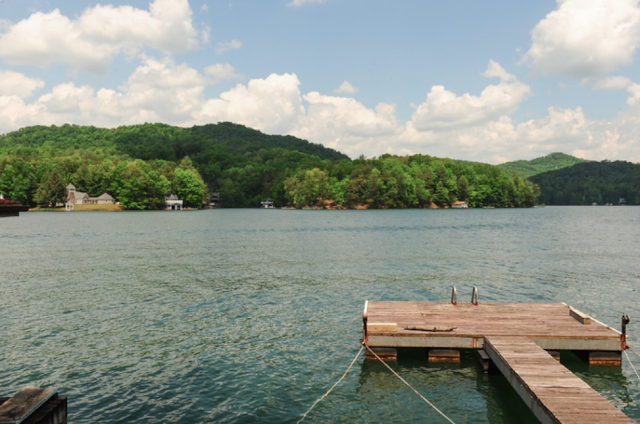 Head up to any of the beautiful lakes and spend your weekend soaking up the sun. If you get bored of lounging, head to a vineyard or try horse back riding. They also have great hiking trails up there. St. Simons is a hidden gem down on the Georgia coast. 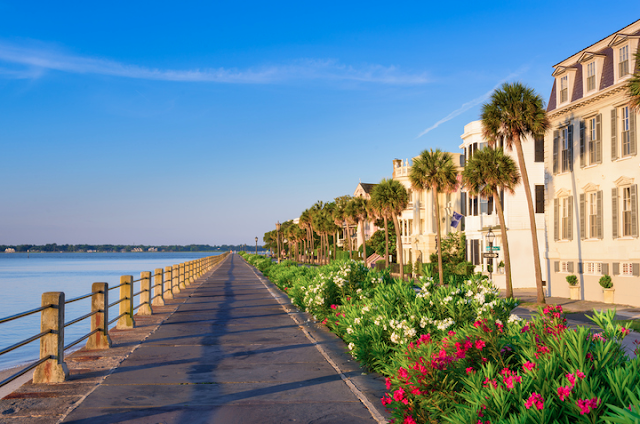 It is filled with southern charm, great restaurants, and the beach. Spent your weekend exploring the area and getting your tan on. Book a cute Airbnb within walking distance to the beach and truly relax away from the hustle and bustle of the city.